Let us guess. 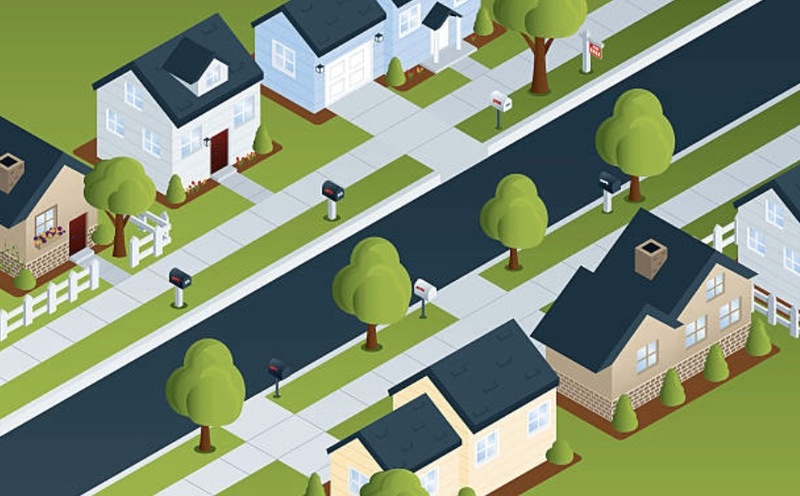 You’re here because you want to know exactly when is the best time of year to replace roof. Honest answer? It depends. But remember this: No reputable roofing contractor should deny you a prompt and reliable service when you most need it, regardless of the month or season. 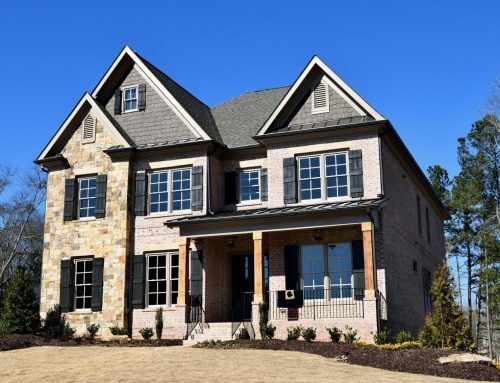 Each season has positives and negatives when it comes to doing any roofing work so it’s important to know your options. Discover how every season affects you as a homeowner. 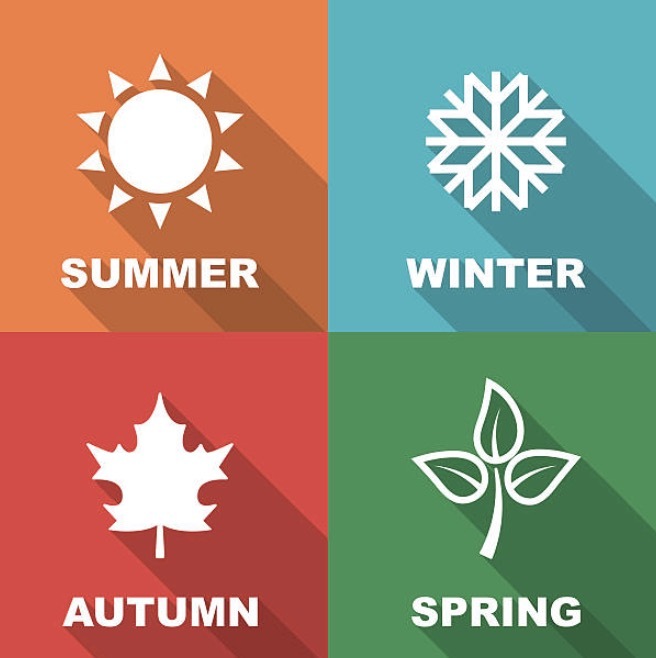 Winter, Spring, Summer, or Fall: What is the Best Time of Year to Replace Roof? Many experts go against a winter roof replacement. Why? A roofing contractor’s safety is at risk. From driving through snow-covered roads to reach your residence to climbing up a roof when a snowstorm is about to approach – these situations spell D-A-N-G-E-R. Furthermore, some roofing materials can be difficult to work with in cold weather. Shingles become rigid. This delays the time it takes before a shingle fully adheres to your roof. These are the consequences of winter roofing work. Now, what about the benefits? Considering the perspective of a business owner, installing new shingles in winter means a full schedule. You, as a homeowner, will also be delighted to know that a contractor is there for you when most local companies are unavailable. If you face a serious roof damage, the best method to complete a successful project is to plan it ahead. Instead of having a contractor work in the afternoon, get started in the morning. Also, do understand that your roofing contractor will have to work shorter hours. Hypothermia is a real risk even if a person wears thick clothing. The roofing industry is most busy in the fall. Homeowners and contractors alike agree that autumn has many advantages. The weather is not too warm nor too cold. Optimal temperatures mean higher levels of productivity. No snow covers your roof. Roofers work comfortably and wouldn’t have to worry much about slippery surfaces. 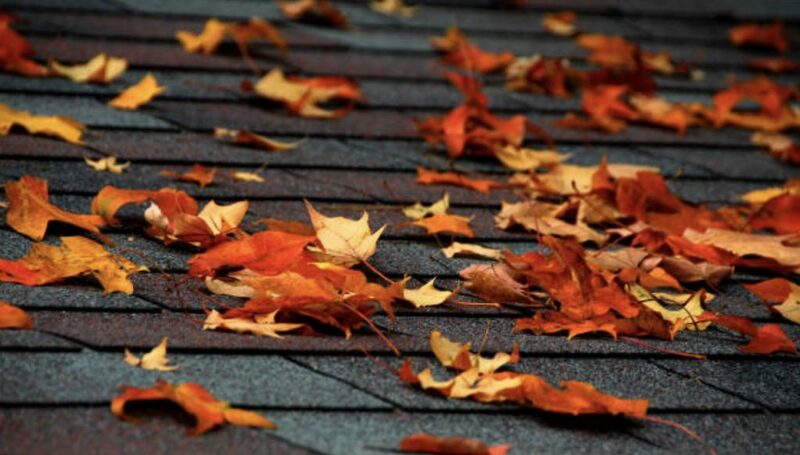 Best of all, roofing work in autumn prepares your roof for the winter. 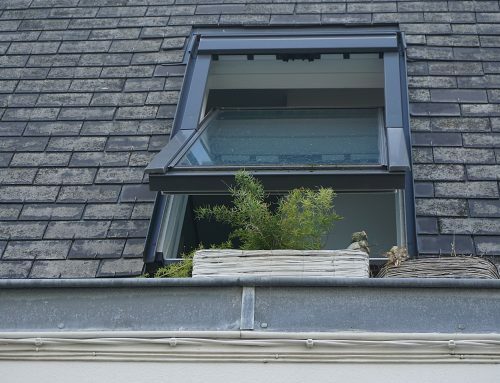 So there you go – it’s easy to think why most people would opt for an autumn roof replacement! Because fall season or late summer is the best time of year to replace roof for many, schedule an appointment with a contractor earlier. The speed at which a roof problem gets worse doesn’t decrease. That said, be an early worm. It’ll also increase your chances of finding a roofing contractor that’s qualified. In spring, contractors can work with ease. 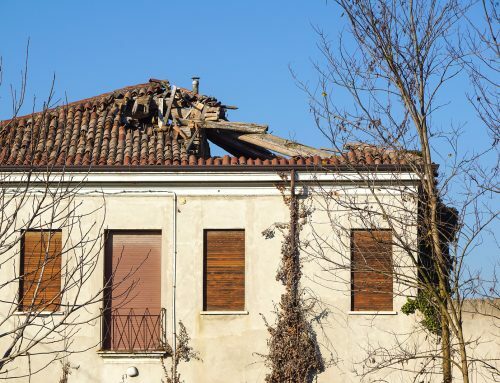 Roofing materials and equipment are less likely to malfunction. After a slow winter, roofing companies start to get more calls from homeowners whose roofs got damaged. Again, consider contacting a roofer to schedule an early inspection. 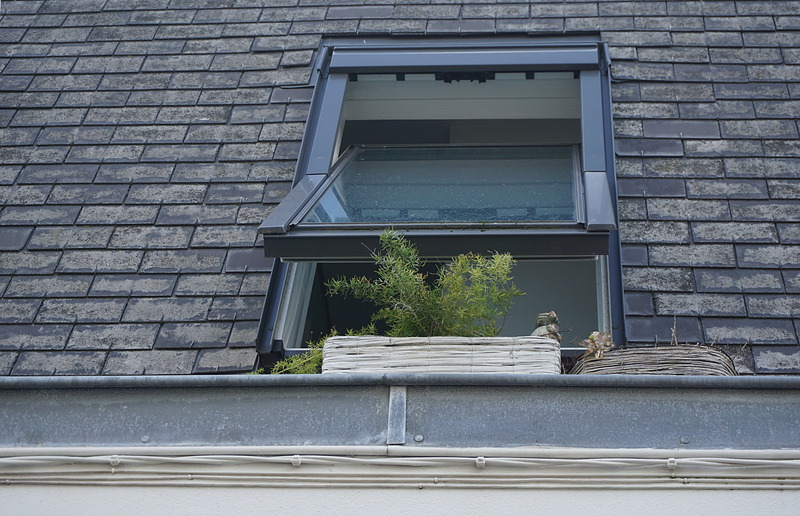 How about replacing your roof during summer months? Is it possible? Yes, summer brings relief to a lot of homeowners. Areas that usually take a hit from storms are calmer in the summer. Summertime means that your roof is dry and this makes it safer for roofing contractors to walk on. The only challenge that roofers may face in the summer is rising temperatures. In such cases, roofing contractors should start work earlier before the sun gets too high. Roofers should also practice safety habits when working in the sun. These safety habits include drinking water every 15 minutes, taking work breaks in the shade, and watching out for signs and symptoms of impending heat stroke. Here are more factors to think of to decide the best time of year to replace roof. Are you looking for discounted prices? You’re more able to get a roofing replacement at a discounted price in an off-season. Expect more good deals in the winter and summer. 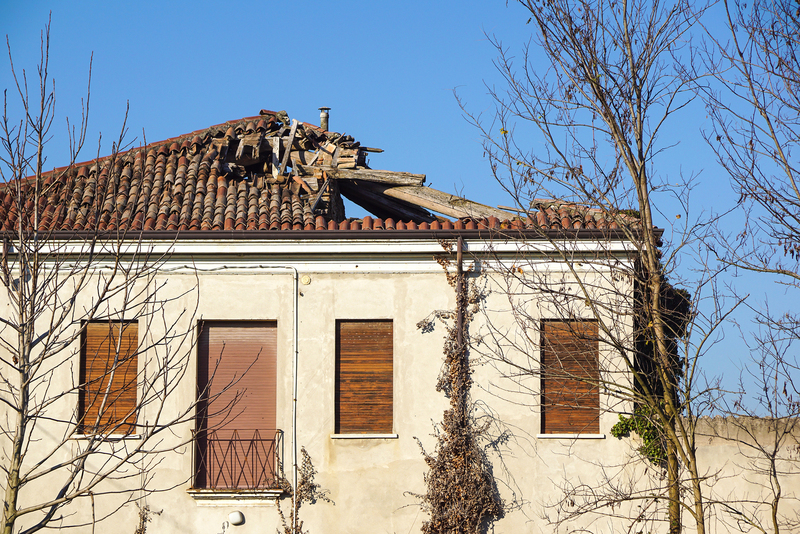 In winter, not everyone requires a roofing job unless they sustain a huge damage. In summer, homeowners are out at the beaches and may be traveling. 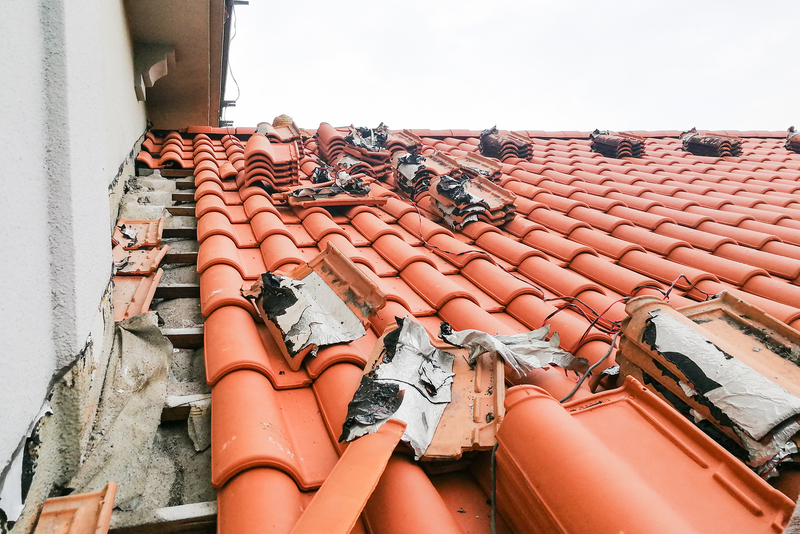 Sudden damage calls for an emergency roof replacement. 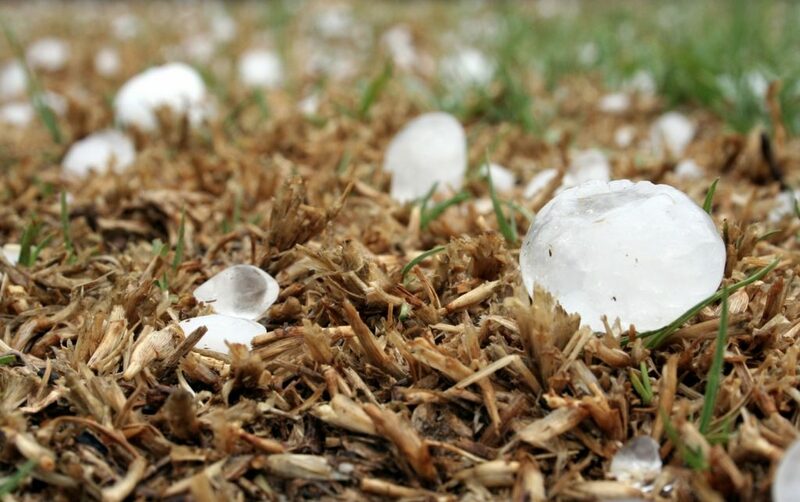 If a hailstorm punctures and leaves a gaping hole in your roof, by all means, call a local roofing contractor. You don’t want to expose your house to the outside elements. Looking to get it done sooner? If you’re concerned about the working time, don’t get a roof replacement in winter. As we mentioned previously, contractors work shorter hours in this season. 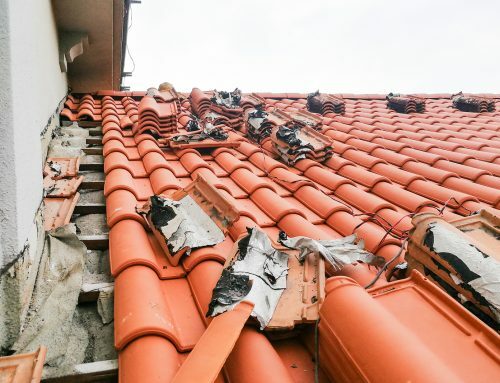 Some materials don’t work effectively and roofers are prone to accidents. A faster turnaround time usually happens in the late summer, spring and fall. Whether you decide to replace your roof in winter, spring, summer, or fall, get it done by a trusted roofing contractor. 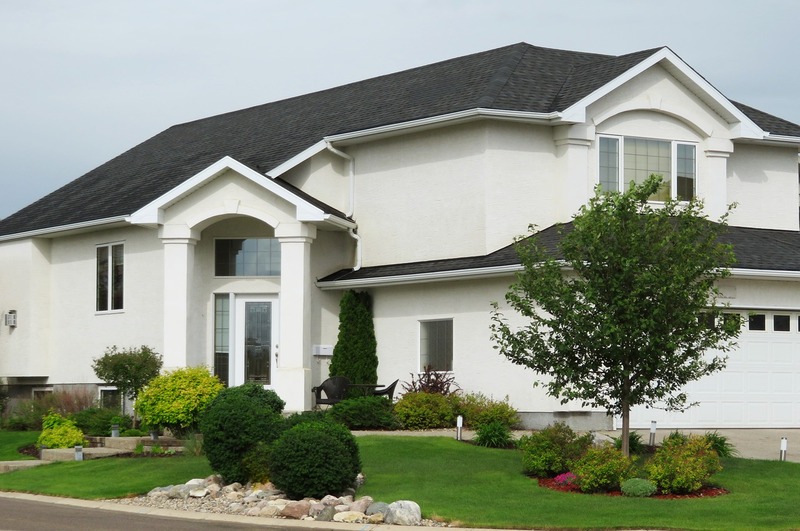 Choose local roofers because they’re more familiar with the weather patterns in your area. Slavin Home Improvement services all of Connecticut. 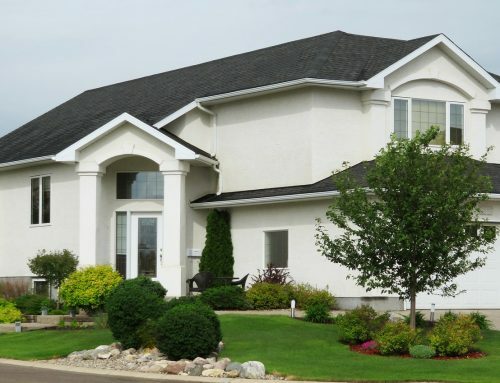 We are a team of licensed and experienced roofers, happily serving homeowners since 2011. 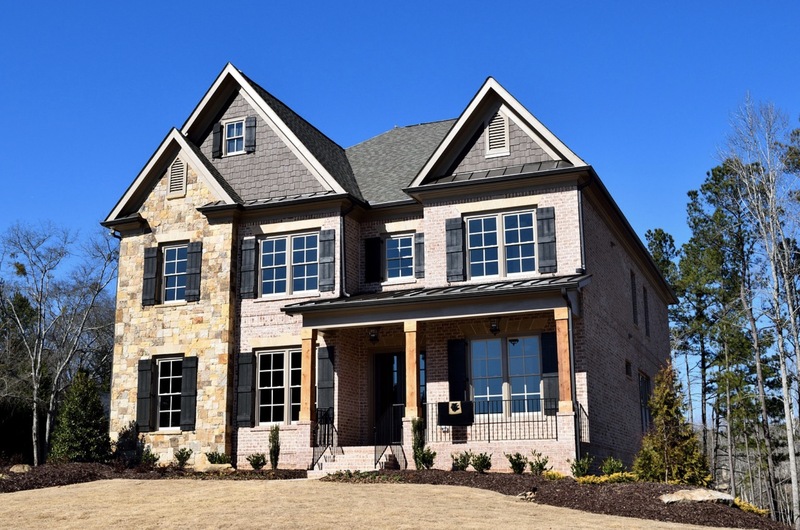 Our roofing materials come from top manufacturers like GAF and Owens Corning. Think you need a roof replacement today? Let’s discuss your options. Call us at 860.264.5153. Ellen2019-01-16T13:17:26+00:00Roof Replacement|Comments Off on When Is the Best Time of Year to Replace Roof?